Access the latest news in the nonprofit sector. Charlotte Cottier is a Senior Consultant on the Campbell & Company Communications team. Over the course of her career, Charlotte has helped nearly 70 organizations clarify and express the core impact and appeal of their work. Here’s a simple truth: your story matters, but its packaging can make or break its impact. 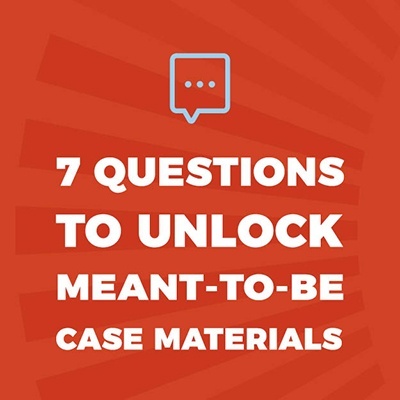 The right case materials have a special kind of power; they can give fundraisers a confidence boost, get volunteers excited, and encourage donor prospects to lean-in. But unlocking these meant-to-be materials requires organizations to take a breath, step back, and strategize.